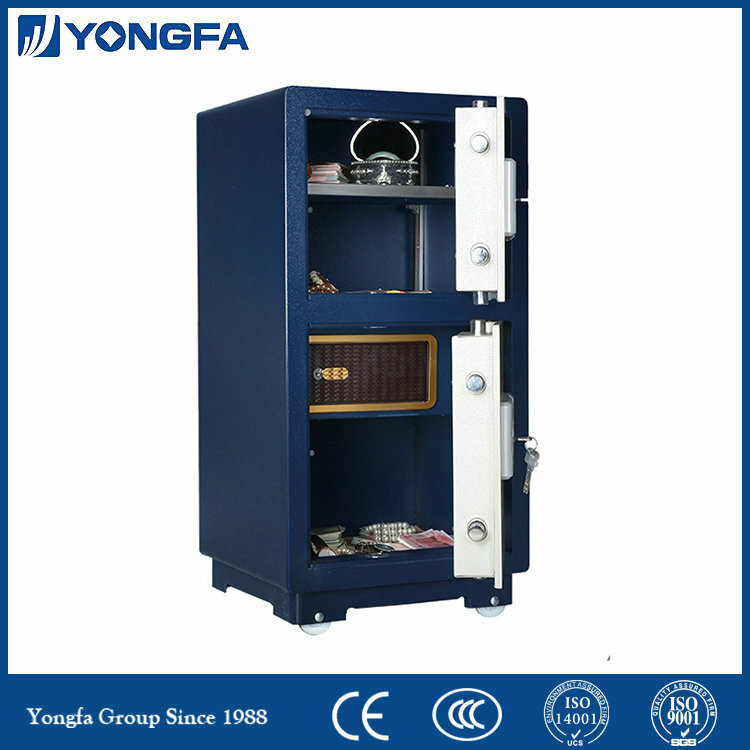 A double door Electronic Safe painted in a classic white and blue color tone. 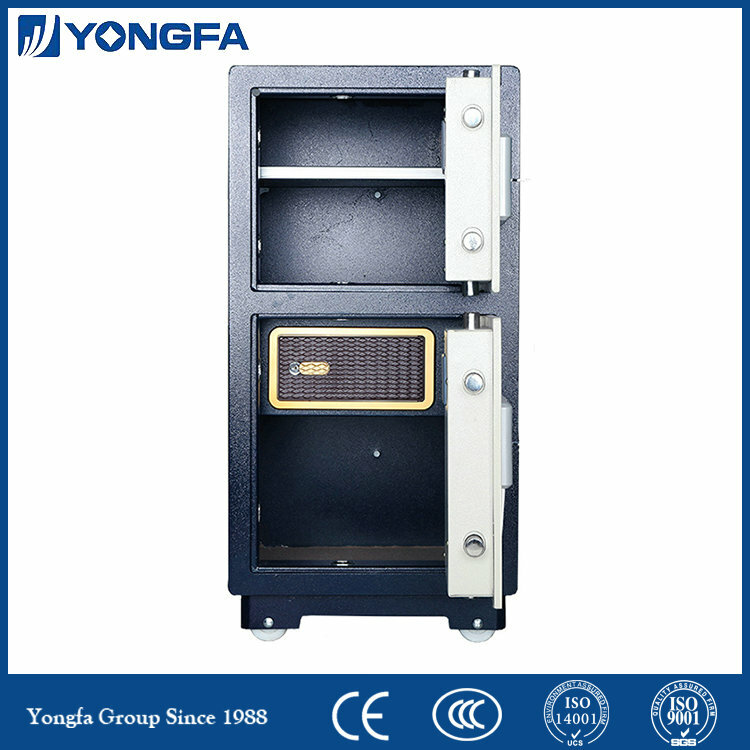 FDG-A1/D-91BL3C/d is a side door safe made from anti-drilling low-carbon alloy steel. 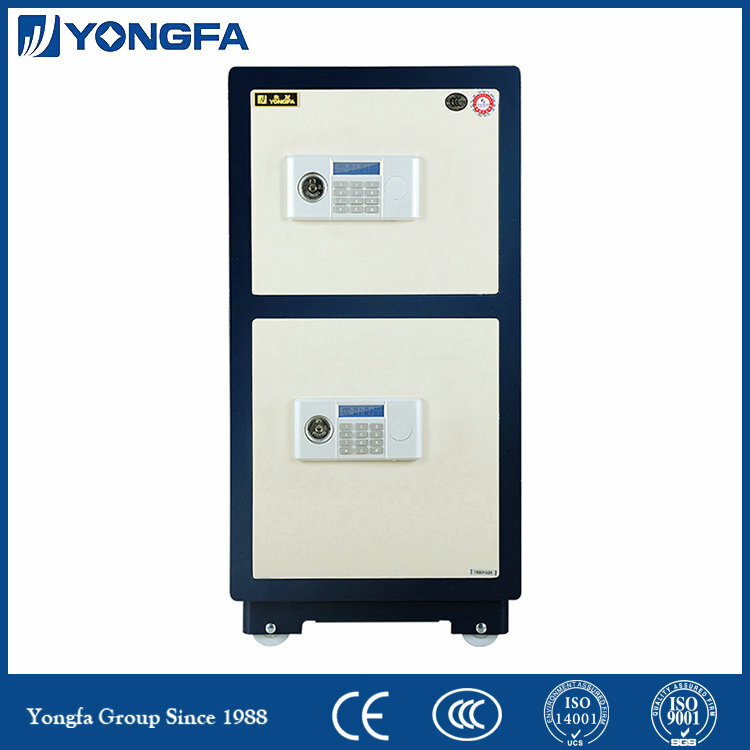 It is equipped with an independent board, movable shelf, double alarm system, high-grade carpet and a double door. 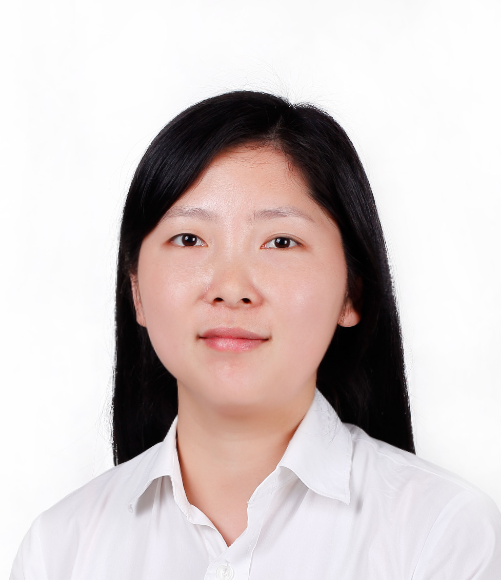 3D cutting enables the door slot to be smaller than 2mm, and it passes these certifications CMA, ISO19001, CNAB. 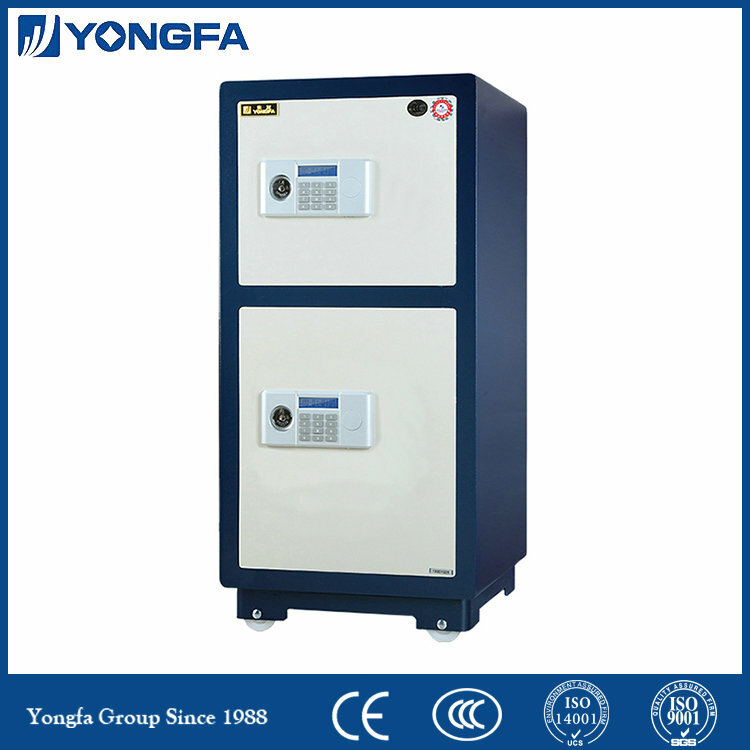 Looking for ideal Middle Electronic Eagle Safe Manufacturer & supplier ? We have a wide selection at great prices to help you get creative. 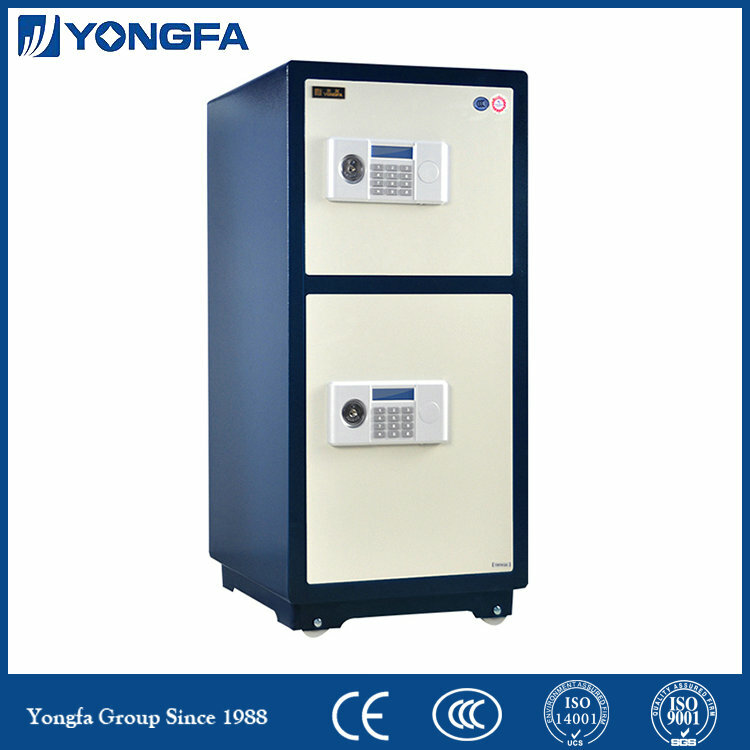 All the Electronic Lock Safe Box are quality guaranteed. 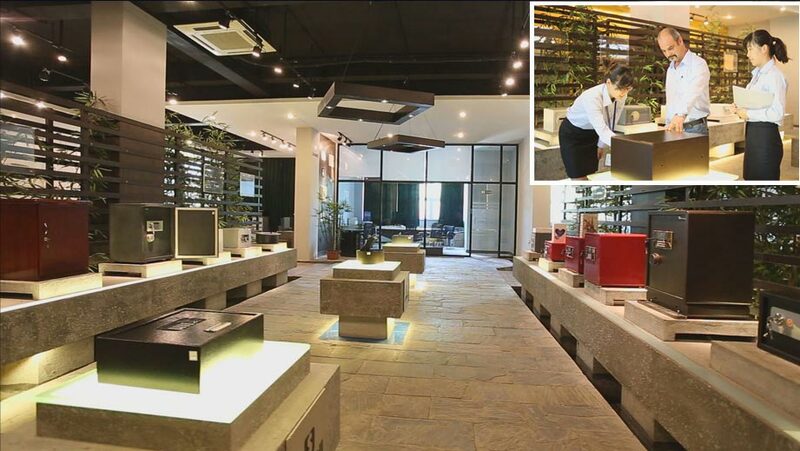 We are China Origin Factory of Electronic Digital Home Safe. If you have any question, please feel free to contact us.